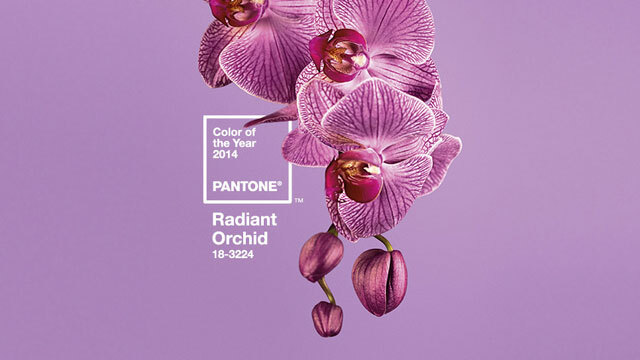 Ladies and gentlemen, the Pantone Color of the Year has been revealed; and the world is about to see a lot more of Radiant Orchid. Elle reports that Pantone drew its inspiration from the Spring 2014 fashion shows last September. Lucky for us at Speck, we have a stellar team that draws inspiration from declarations like this year’s “It” color, which permeates travel, automotive, fashion, art, entertainment, and even cosmetics. Speck’s Color, Materials, & Finishes (CMF) team is devoted to staying ahead of the curve and identifying what people will want in the future so that your favorite devices are protected with the latest style. Visit our Pinterest board for some new Speck looks you can find this season (like our recently announced CandyShell INKED) plus some of our favorite orchid-flavored shots. Browse our inspiration here.